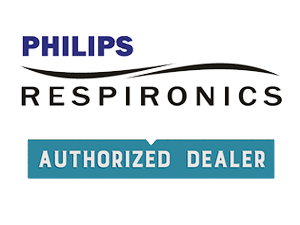 Philips Respironics is a manufacturer of oxygen therapy products designed for independence that offer proven dependability and highest quality. 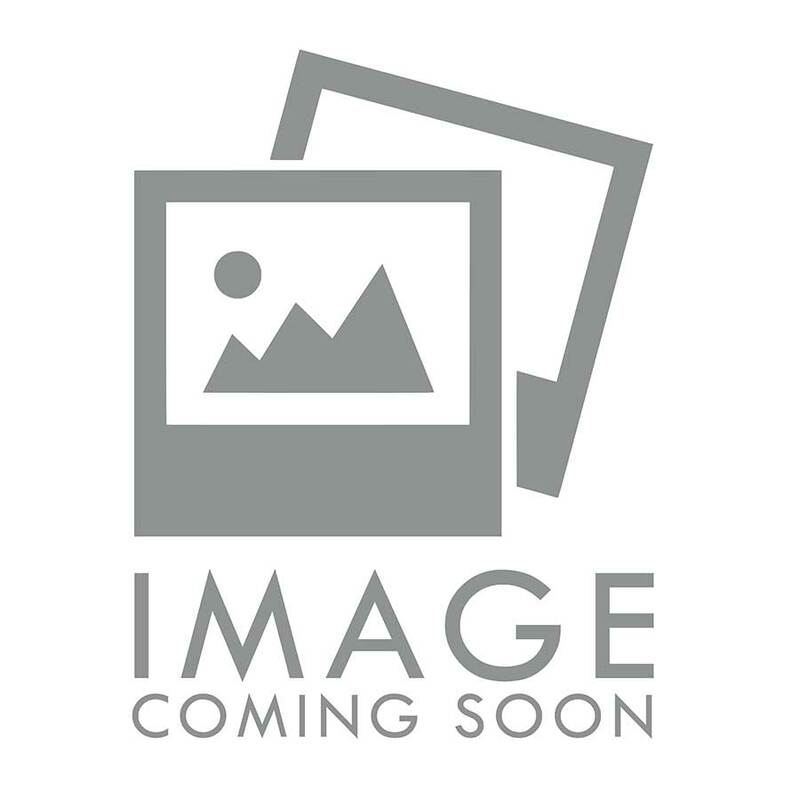 Browse through Respironics's top rated and best selling oxygen therapy products; including the Respironcis SimplyGo, Respironics SimplyFlo and the Respironics SimplyGo Mini. Click products below to get pricing and information on each specific oxygen unit. Learn more about Philips Respironics in our company resource center. Includes the SimplyGo unit, battery, AC adapter, AC/DC power cords, bag and cart.